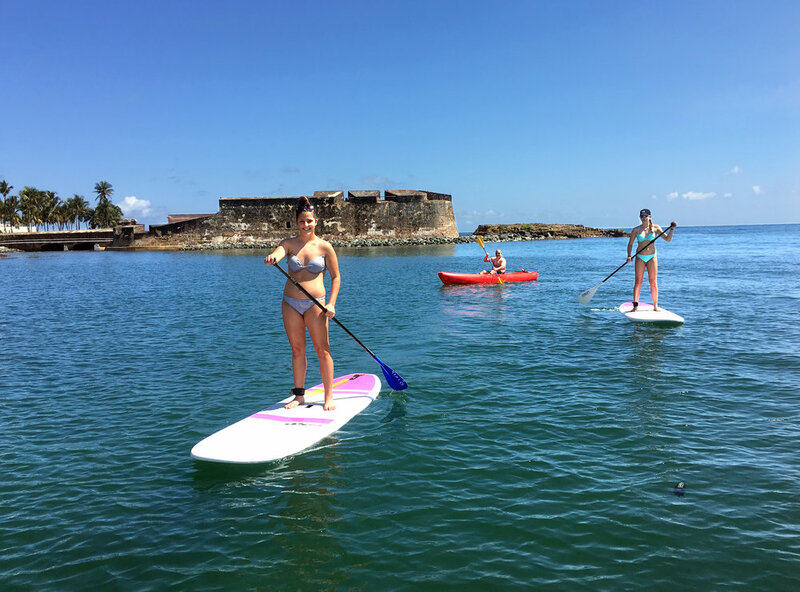 Experience the diverse ecosystems Puerto Rico has to offer from a paddle board. We'll provide all the equipment and instruction, no experience necessary. Our goal is to provide you with the most amazing paddleboard experience. You’ll take home beautiful memories of your trip to Puerto Rico. The group only includes you and your friends. We don’t book multiple groups at the same time. Bigger groups, please contact us for price options. You must book your tour ahead of time. We receive lots of requests and spaces are limited. Please complete the form below and we'll contact you to confirm the dates and details. Spaces are limited and they fill up fast, so save your date soon. Thank you, we’ll be contacting you soon. Comments or questions please contact us @ (787) 529-4181. © Puerto Rico Paddle Board Tours. All rights reserved.